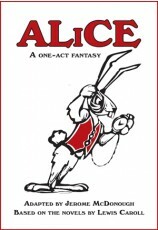 How can you march to the beat of your own drummer when you're still writing the song? 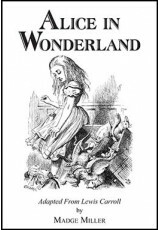 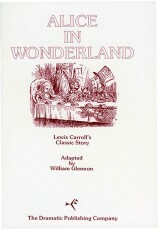 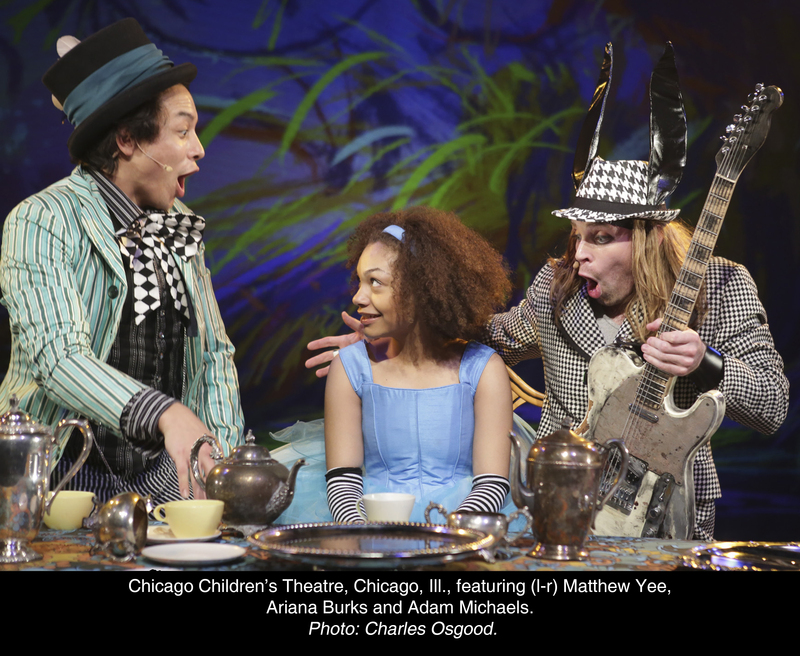 Everyone's search for one's authentic self is at the heart of Wonderland: Alice's Rock & Roll Adventure. 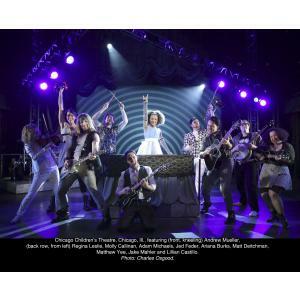 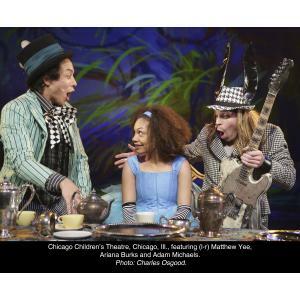 Carroll's beloved, poetic tale of self-actualization is brought to life by a cast of actors/musicians who create an eclectic, live rock soundtrack as 7-1/2-year-old Alice searches for her own inner musical voice. 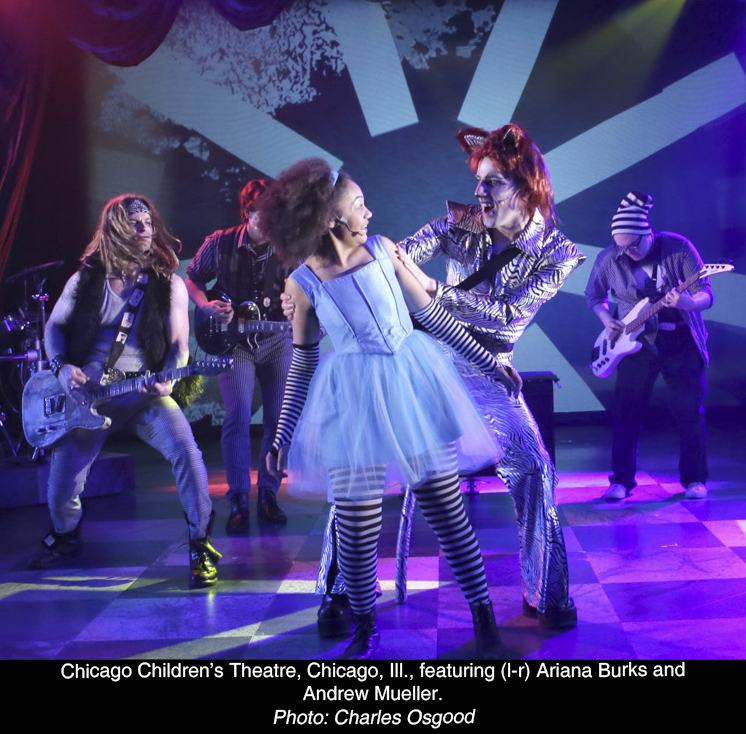 Along the way, Alice faces challenges and fears, but she meets the ultimate test in the form of the Jabberwocky, an insidious monster made up of the dark thoughts and self-doubt that lurks inside us all. 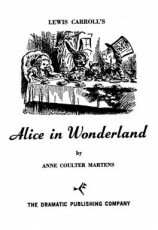 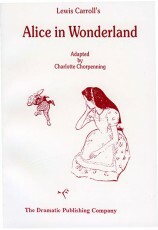 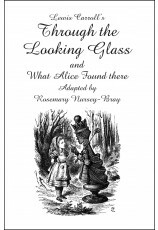 In learning to believe in the impossible, Alice learns to believe in herself. 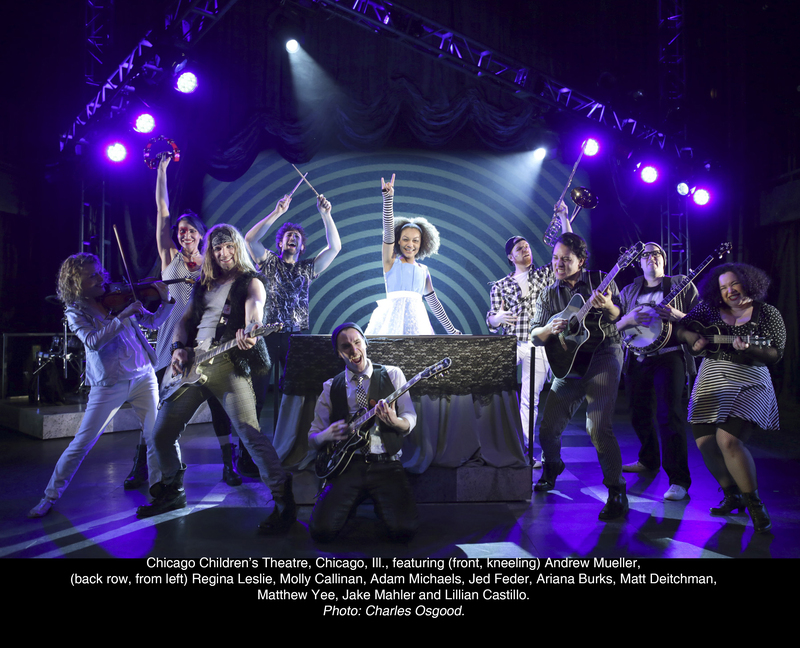 Throughout her journey, the actors surround Alice in a live musical tapestry ranging from classic rock to punk to ska and even a little bit of Bollywood. 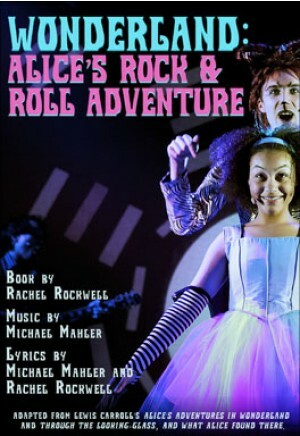 Rock concert meets live theatre as Alice reflects the vulnerabilities of all kids and then confidently finds her own inner voice.